And finally, if you;re sending your latest blog post out to your list, you may want to use your blog headline as a subject line. And of course, the more compelling your subject line, the more likely it is that they'll click on the link and read your blog. 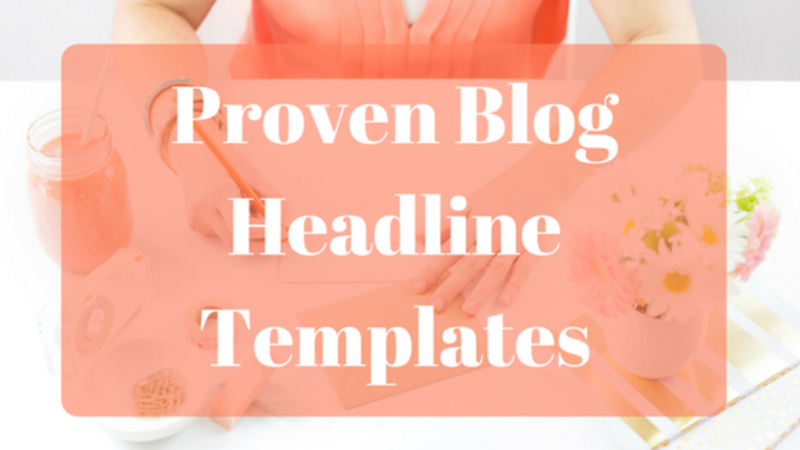 Now that you know how important a good blog headline is, let me share some proven headline templates that you can use to write captivating blog headlines. How-To headlines are always popular because people are always searching for how to do something. If your blog post teaches people how to do something, then you can't go wrong with a how-to headline. How To Save $300 On Your Grocery Bill Each Month. 7 Ways To Eat Healthier On A Budget. This is another good headline to use. Use it for posts when you're explaining why something is good, bad, dangerous, effective or whatever. 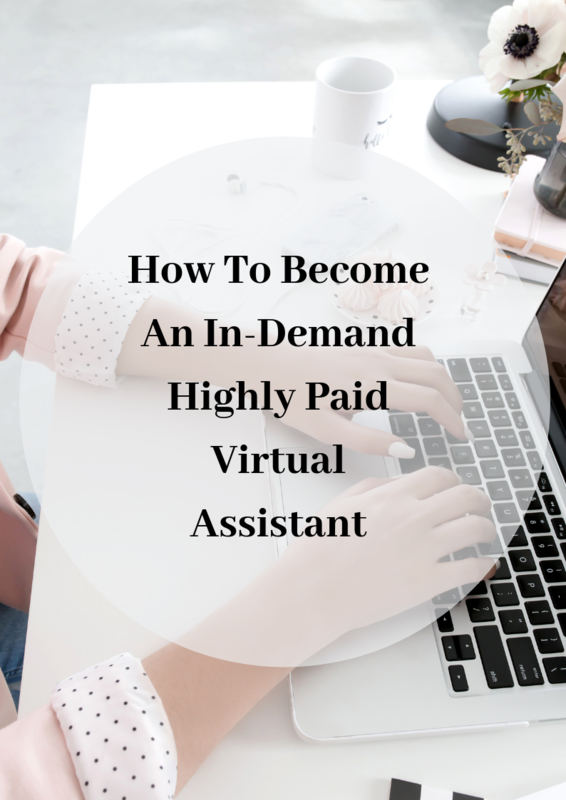 Why 98% of Home Based Businesses Fail In The First Year. 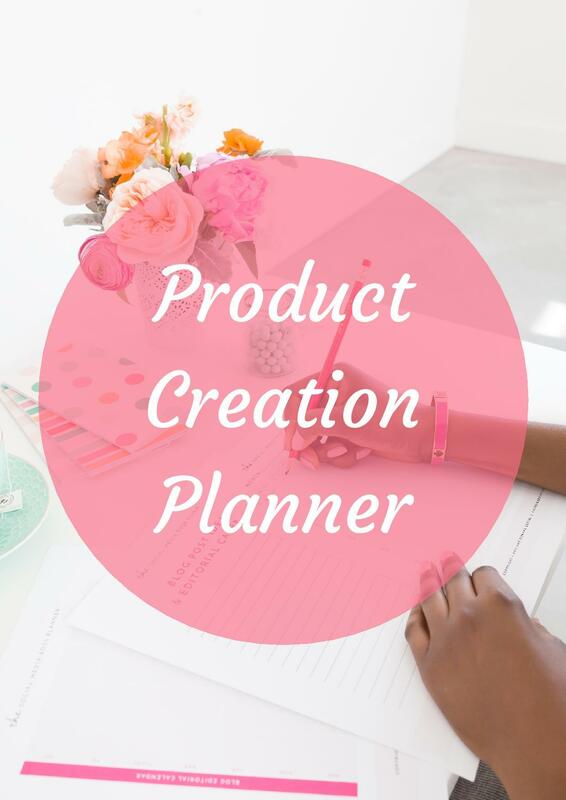 Why Selling Information Products Is The Best Way To Make Money Online. A why headline is a curiosity provoking headline and we humans are curious creatures. People will want to know the answer to the "why" and thus they will read your blog post. A question headline is another good option. A question "opens a loop" in the readers mind and the only way to close the loop is to read the post. Are You Making These 5 Common Mistakes In Your Social Media Marketing? With a context phrase headline you place a name, a statement or a phrase just before the headline with a colon or brackets to separate this from the rest of the headline. 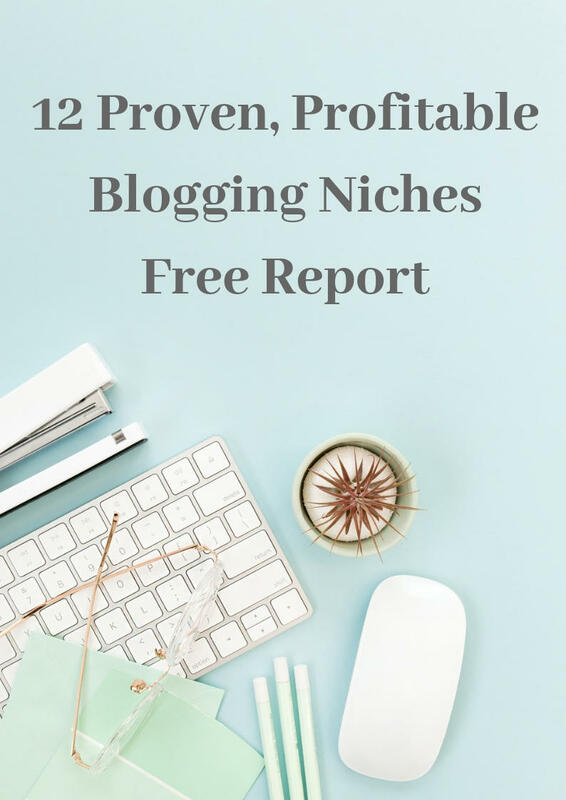 [Infographic]: 20 Ways To Promote Your Blog. 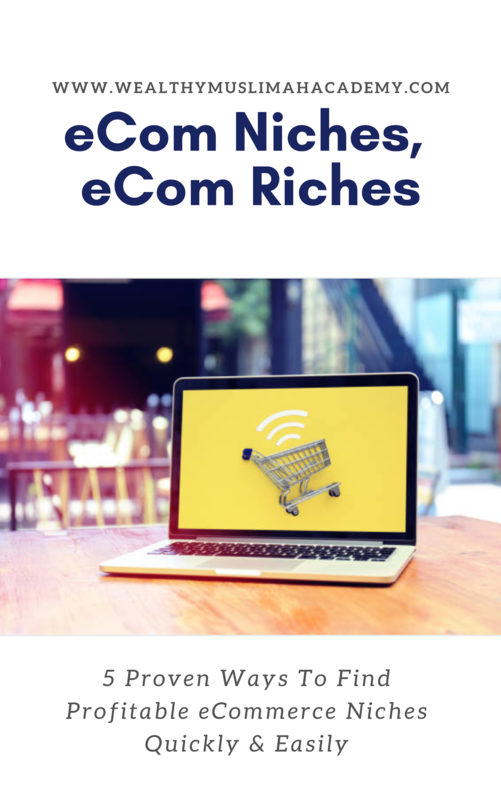 Scam Alert: Don't Buy A Single Make Money Online Product Before You Read This. 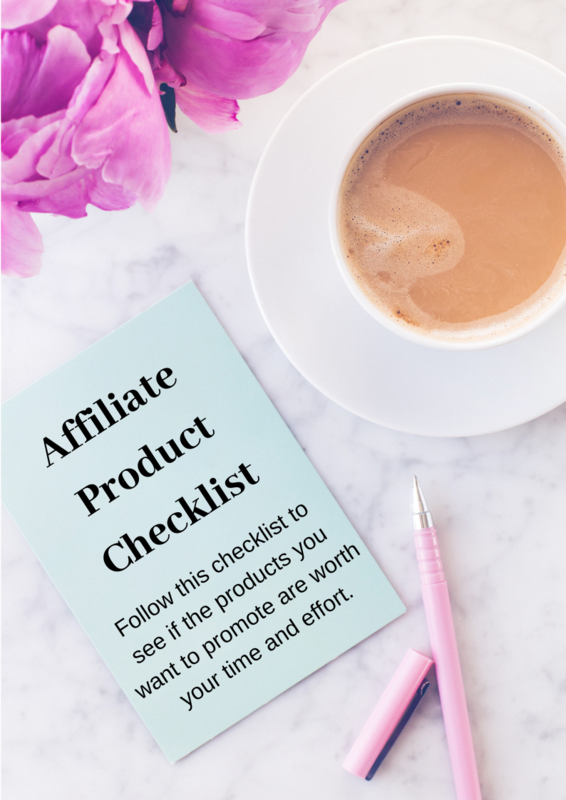 Blog Promotion Checklist: How To Promote The Heck Out Of Your Next Blog Post. The list headline is another popular headline format. This works will with a list-style blog post. 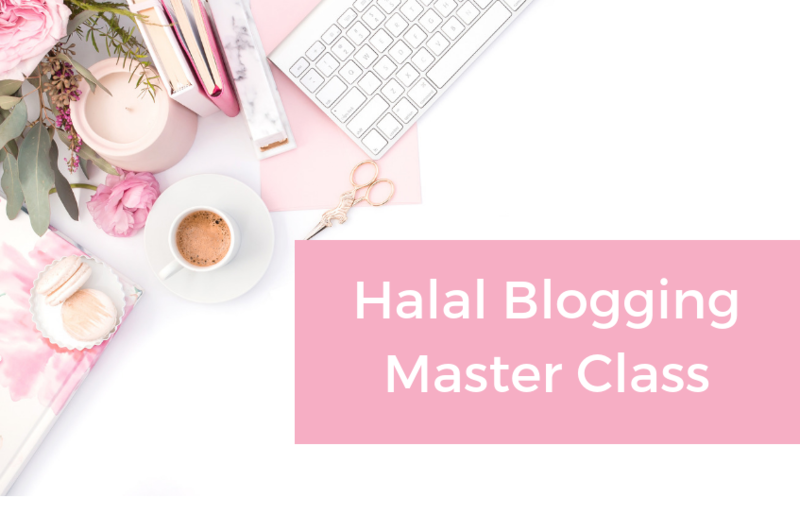 I dive really deep into the mechanics of how to write killer blog headlines in my Wealthy Muslimah Blogging Blueprint Program. 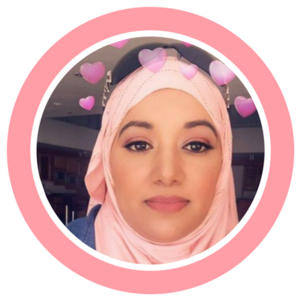 If you'd like to know about Blogging Blueprint and how to join, then click here.